Your home is your greatest asset and your most valuable investment. 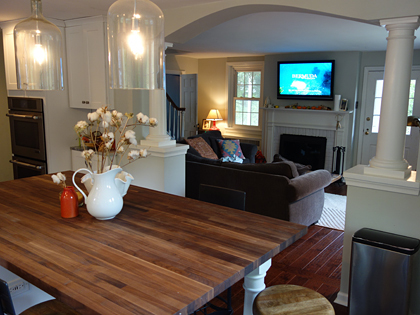 Additions and home renovations add instant equity and living space to your house. The quality of residential construction companies vary greatly. Our craftsmanship and experience is what sets us apart from other custom home builders. Our professional building contractors will guide you through every step of the process from design to completion. Call us today for a free consultation. Are you looking to purchase a new home but are unsure if you can afford new construction? Maybe buying an existing home and renovating it is an option for you. FHA offers a program that allows you to borrow the money to purchase the house and also gives you money towards renovations. It is called an FHA-203k loan. We at Neerland Building & Remodeling are very familiar with this program and have helped several buyers get into the neighborhoods that they truly love utilizing this loan. Call or email us today to discuss building your new home. We also have lots available if you are looking for a great location. The family that bought this beautiful home in this beautiful neighborhood used the FHA-203k program and were able to move in with a brand new kitchen, new hardwood flooring, fresh paint, new patio and much more. Call Jackie today (215) 531-3526 and ask how you can take advantage of this wonderful program. 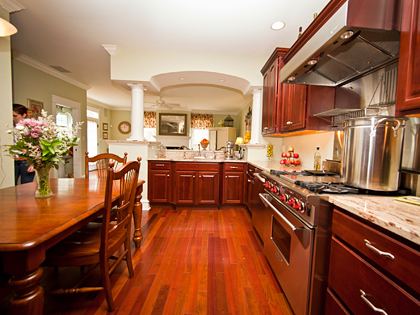 The kitchen is the heart of your home and where families spend most of their time. With so many new and exciting materials available, update and add to your home for a new time and new needs. If you love your home but need more space, its time for an addition. 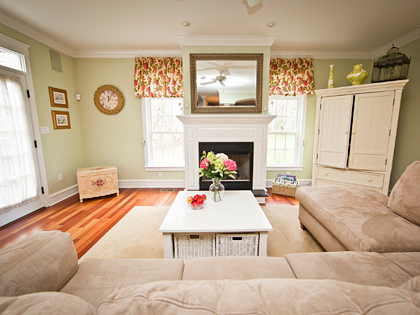 Increase your living space while growing the equity in your home.